AVerMedia Technologies, Inc. today introduced a brand new line of gaming audio solutions called SonicBlast. The opening lineup includes two soundbar variations -- the SonicBlast Soundbar GS331 and GS333, both of which deliver crisp and clear sound for a variety of occasions. Both soundbars are optionally complemented by the GS335 Subwoofer, a dedicated add-on that brings powerful bass and groundbreaking performance. 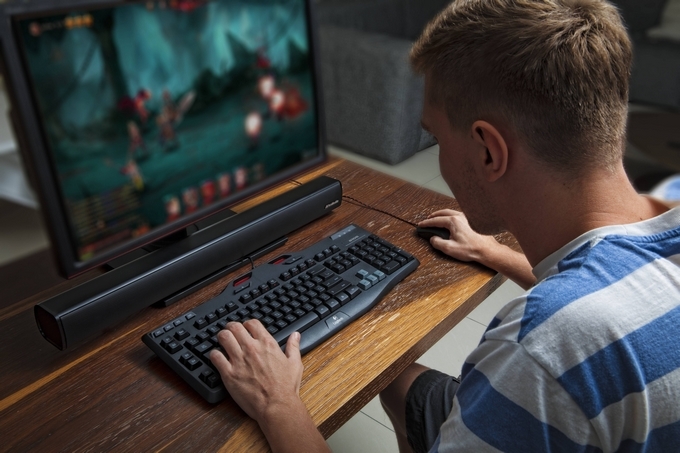 Featuring three EQ modes for games, movies, and music, the SonicBlast GS331 is a 2.0 channel soundbar that delivers 40W of rich sound and connects wirelessly via Bluetooth. 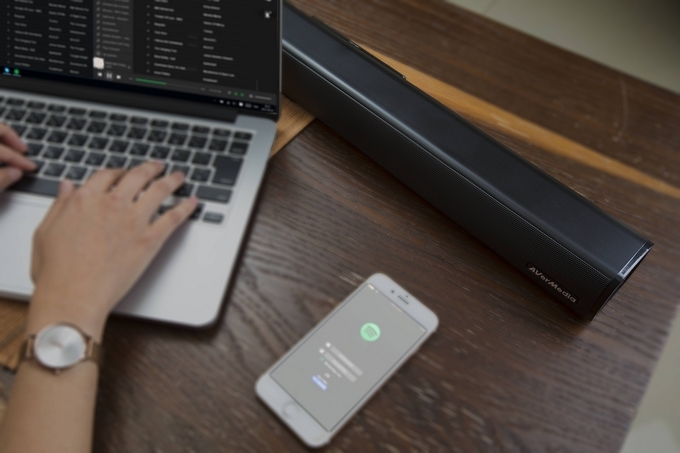 Meanwhile, the GS333 Soundbar is a straight audio beast with 60W of roof-raising audio, built-in subwoofer for heavier tones, three EQ modes, and Bluetooth connectivity. 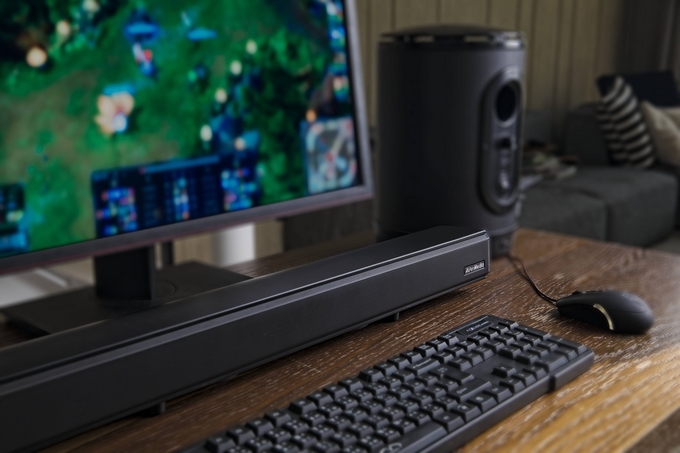 For the bass hounds out there seeking an extra dose of thunder during their bombastic gaming sessions, there’s the GS335 Subwoofer that features 70W of in-your-face bass, a simple wireless setup, and intuitive on-board volume controls. 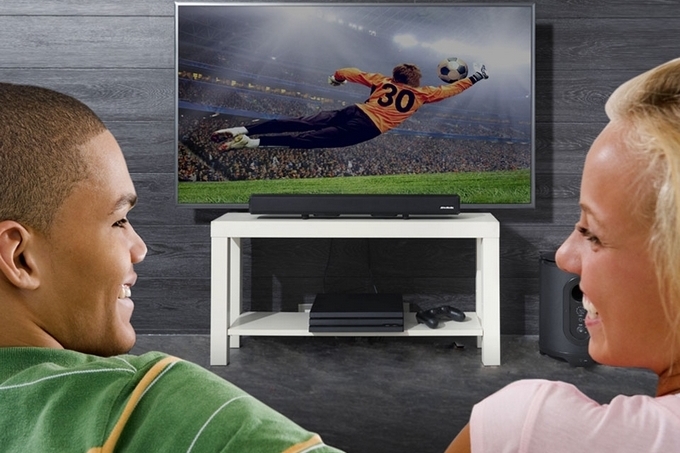 The GS335 Subwoofer can be paired seamlessly with the GS331 and GS333 soundbars.